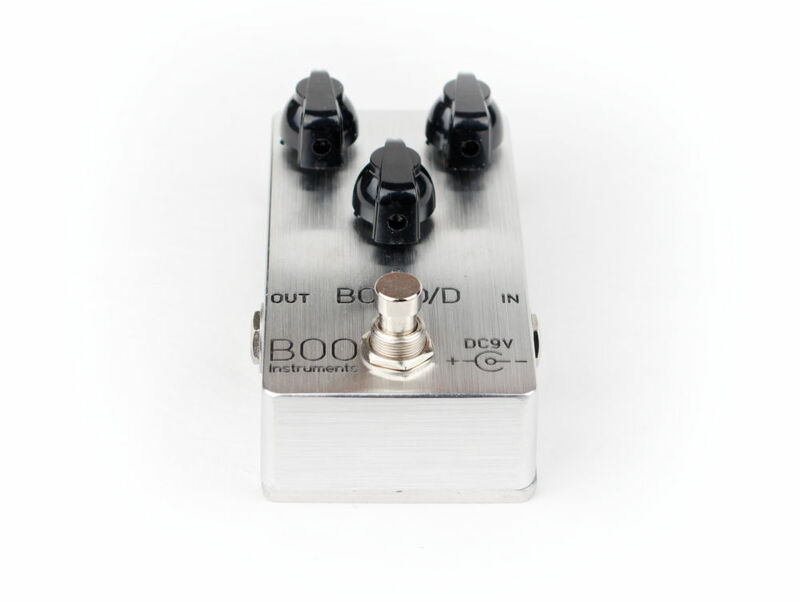 This effect pedal produces a fat creamy tone suitable for a variety of genres. 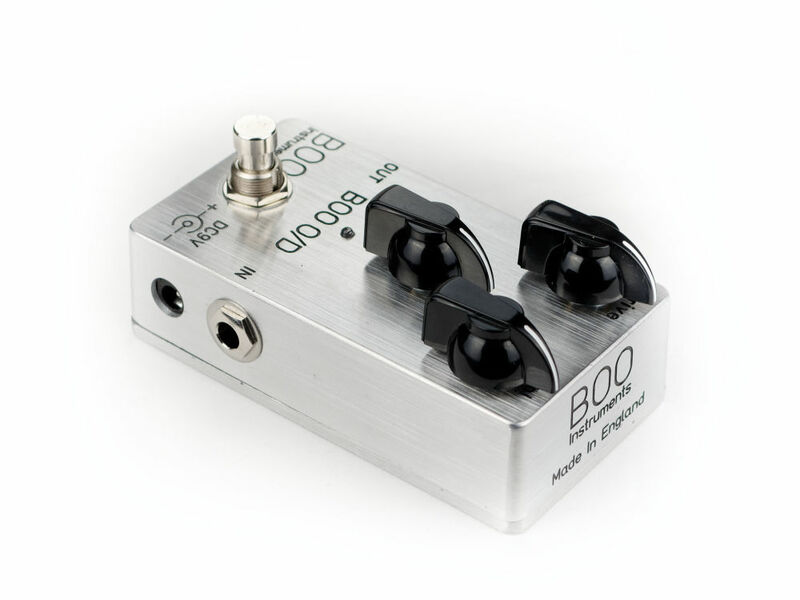 Fantastic for blues and rock, produces classic and tested sounds but with some useful improvements. 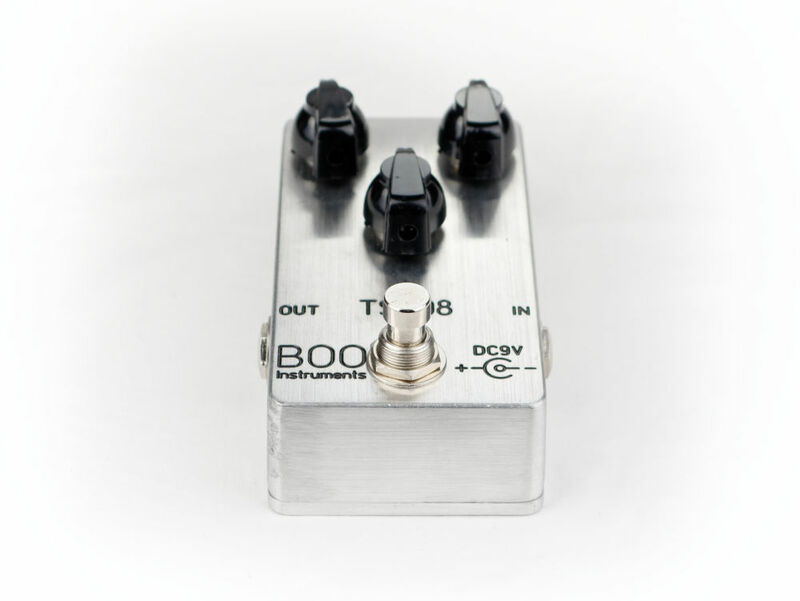 Based on a legendary circuit of TS808 but with the BOOtique modifications, this compact pedal emulates the tones of a tube like overdrive/distortion. 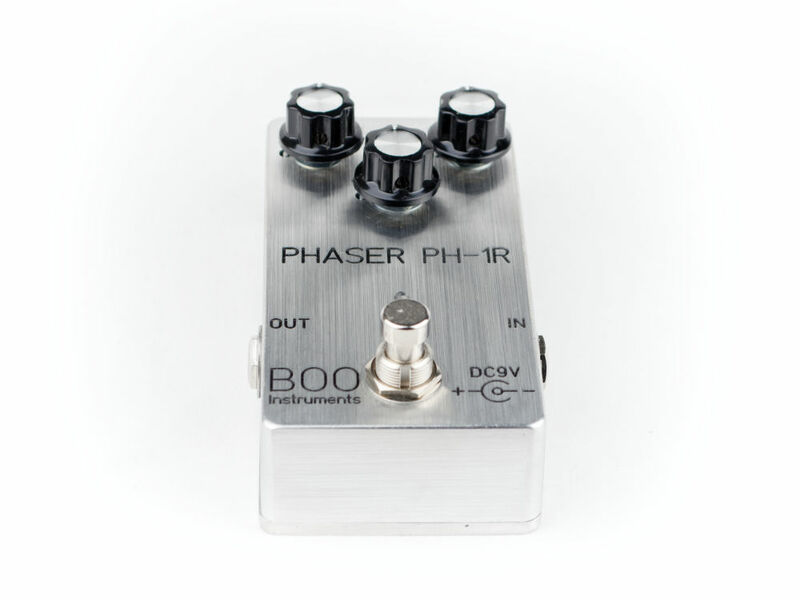 A truly classic pedal but with true bypass so it doesn’t degrade your tone when not in use. 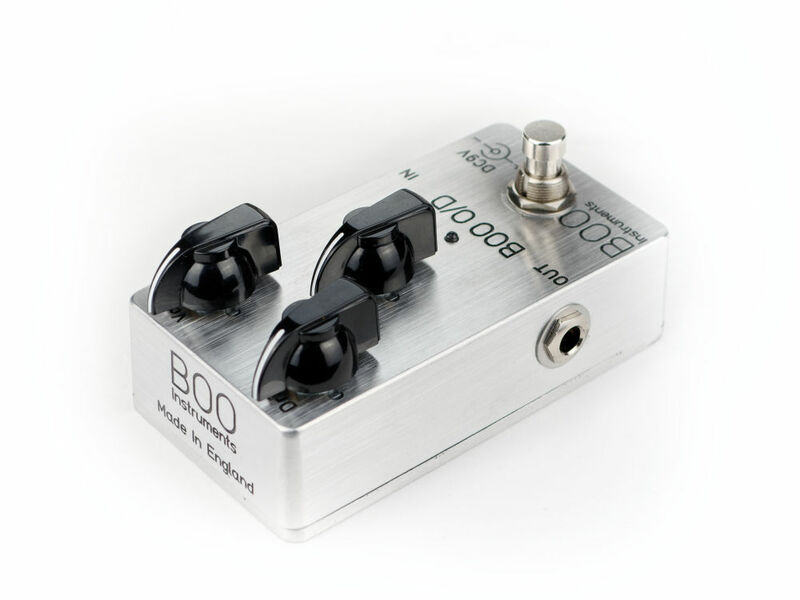 The controls allow you to dial in a variation of tones to suit almost any style of playing. 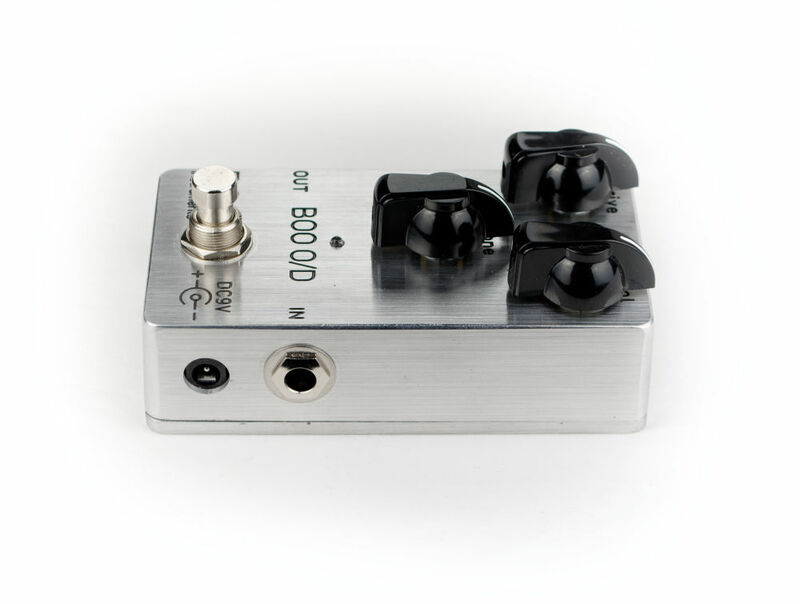 The Drive knob allows you to dial in sounds from a very gentle tube like overdrive / crunch to a fully fat distortion. 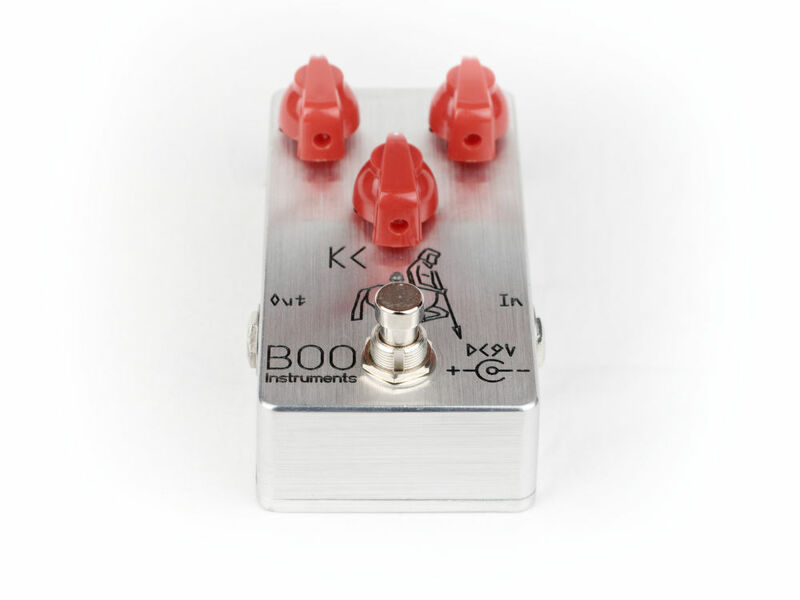 Tone knob will let you cut out the treble to get more warmth and the Volume/Level control will allow you to adjust the level of your effect so that you don’t lose any perceived loudness of your signal when the effect is engaged. 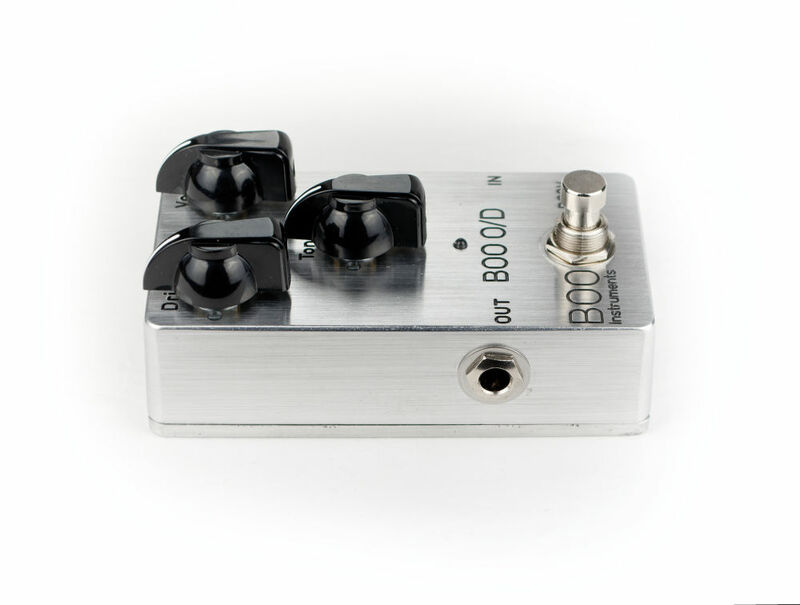 The pedal runs of 9V DC power supply or a 9V battery (standard unit only). We recommend RAAD power supplies. 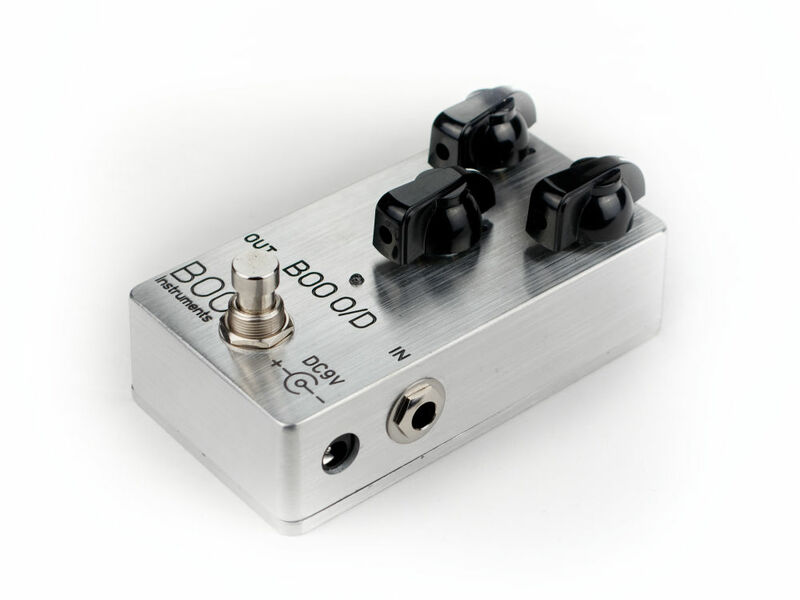 Light Up Lid versions can only be used with a power supply. 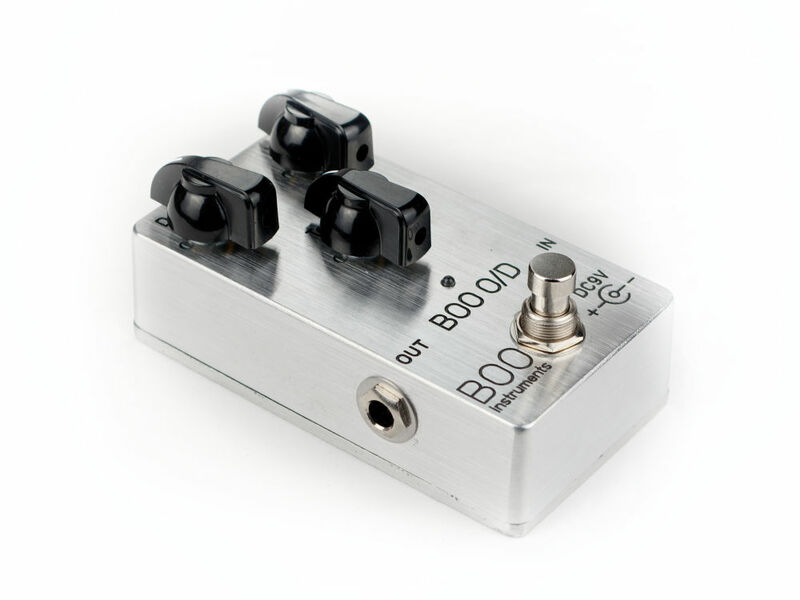 Uses the famous original JRC4558D Op Amp Chip! 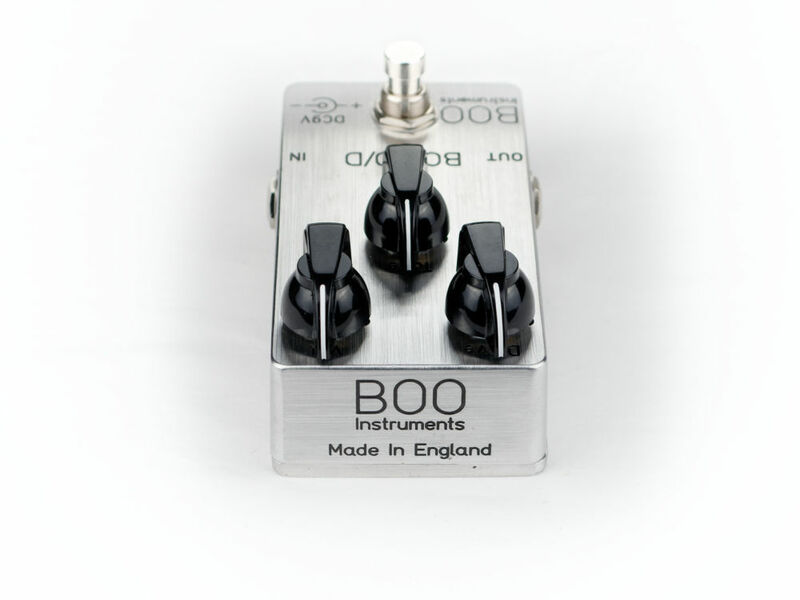 All other circuitry is discrete and built in England. Please note that the picture illustrates the light up lid model. Select the preferred version from the the drop down menu.